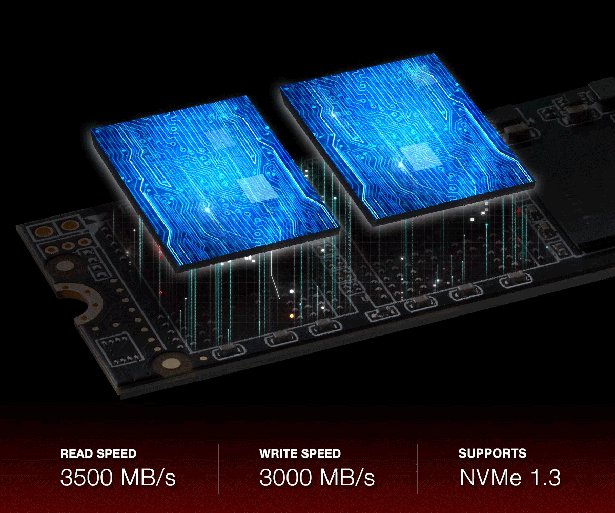 ADATA is announcing the launch of three new XPG high-performance gaming hardware items. 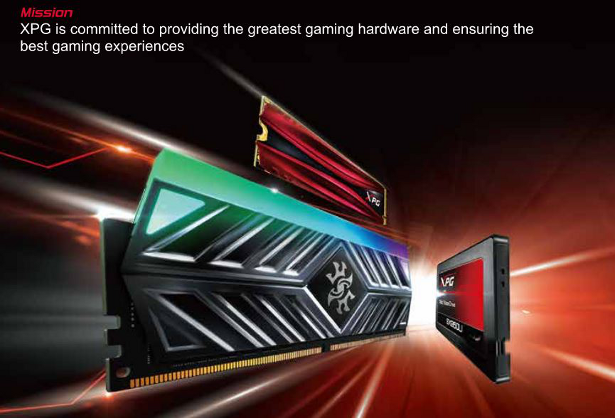 ADATA’s XPG (Xtreme Performance Gaming) is a world-renowned gaming brand, and these two new XPG SSDs and XPG DDR4 memory take the XPG brand to yet another high level. 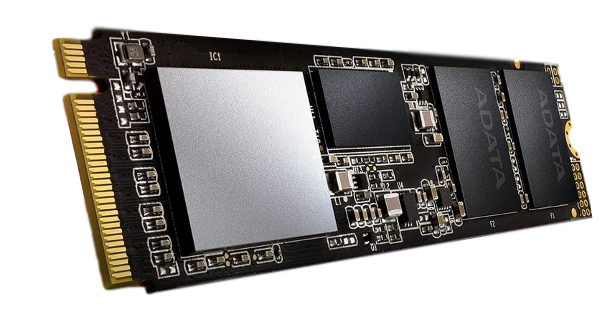 The XPG XS8200 Pro is an M.2 x 2280 SSD, and represents XPG’s fastest SSD to date. It features the ultra-fast PCIe Gen3 x 4 interface, and is geared toward gamers, overclockers and PC enthusiasts. The NVMe 1.3 protocol helps deliver sequential read speeds of up to 3500MB/s, and sequential write speeds of up to 3000MB/s. ADATA’s XPG SX8200 Pro also attains random read speeds of up to 390,000 IOPS, with random write speeds of up to 380,000 IOPS. It also features SLC caching, a DRAM cache buffer, E2E (end-to-end) Data Protection and LDPC Error Correction Code. Available capacities have not yet been indicated. Next up is the XPG GAMMIX S5, another M.2 x 2280 SSD that features the PCIe Gen3 x 4 interface and NVMe 1.3 protocol. The XPG GAMMIX S5 utilizes 3D NAND to attain sequential read speeds of up to 2100MB/s, and sequential write speeds of up to 1500MB/s. The XPG GAMMIX S5 also features a stylish built-in heatsink to provide excellent heat dissipation, making the GAMMIX S5 both look and stay cool. 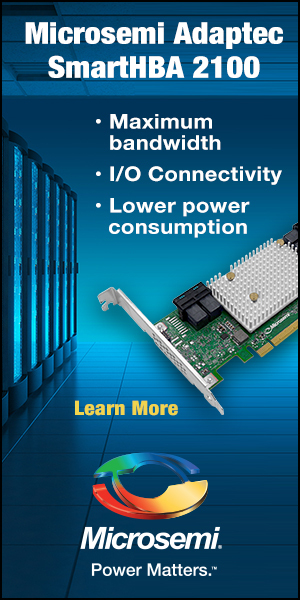 The GAMMIX S5 also features HMB (Host Memory Buffer) and SLC caching to accelerate performance. The XPG GAMMIX S5 will be offered in capacities of 256GB, 512GB and 1TB. ADATA’s XPG GAMMIX D30 DDR4 memory modules sport a unique wing-shaped theme that hints at both power and stealth. It also features a gray heatsink along with a translucent red or black top cover, and supports Intel® X299 2666MHz and AMD AM4 / Ryzen platforms. 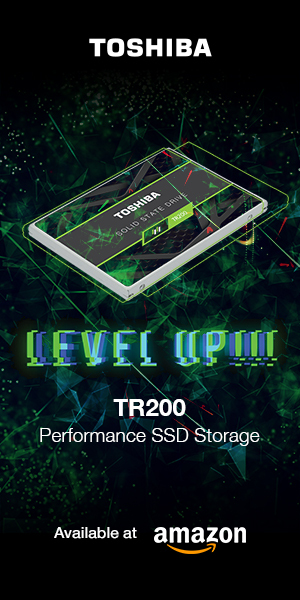 With excellent performance capabilities up to 4600MHz, and supporting Sporting Intel® Extreme Memory Profile (XMP) 2.0, the GAMMIX D30 memory can be overclocked by adjusting individual parameters right through the operating system, as opposed to BIOS tweaking. The GAMMIX D30 DDR4 memory features high-quality chips gleaned via a strict filtering process, as well as top-quality PCB (printed circuit board) materials that increase the lifespan of these memory modules. ADATA is backing the XPG SX8200 Pro and XPG GAMMIX S5 SSDs with a five-year limited warranty. The XPG GAMMIX D30 DDR4 memory modules are backed by a lifetime limited warranty. The SX8200 Pro and GAMMIX S5 are to be available this month, with the GAMMIX D30 DDR4 memory modules debuting in November. Pricing has not yet been revealed for these items.